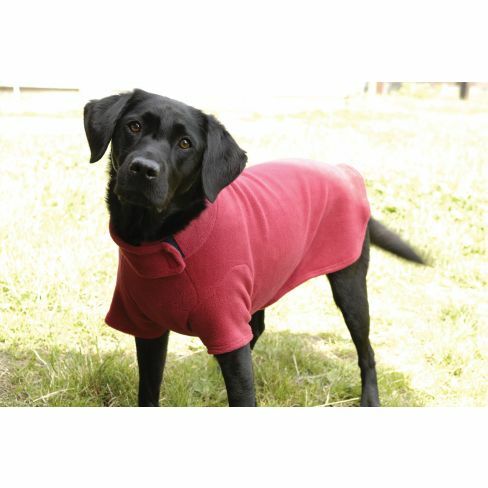 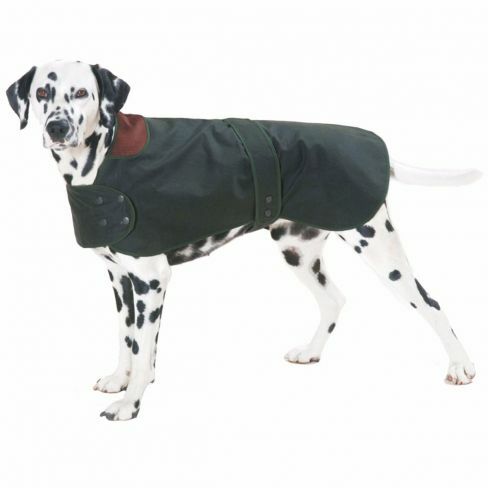 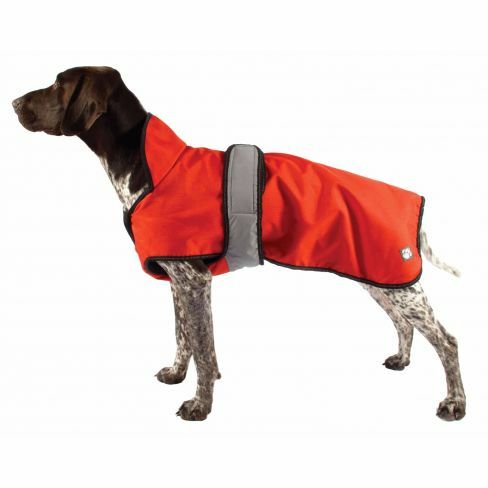 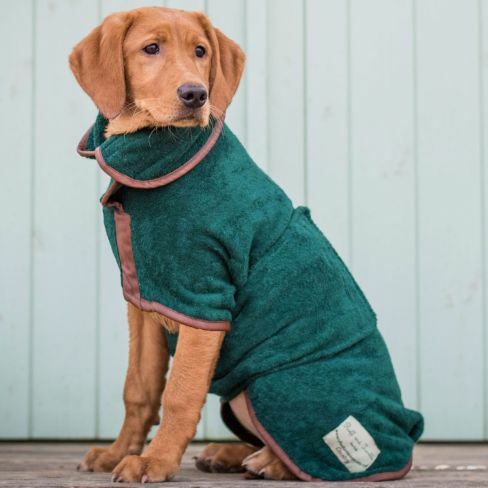 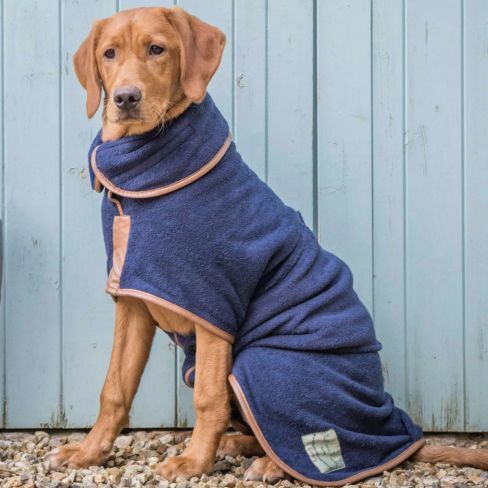 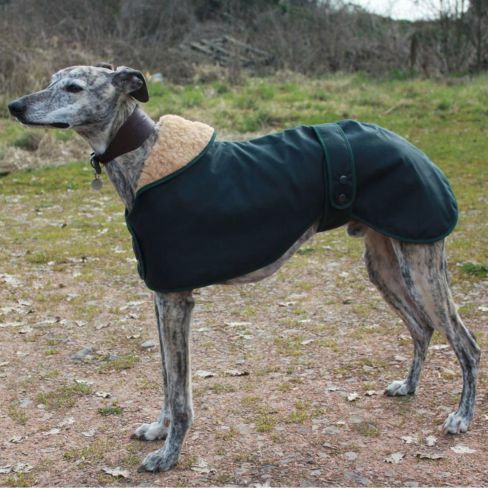 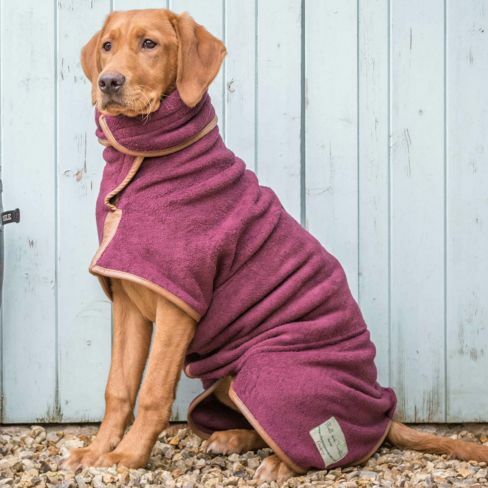 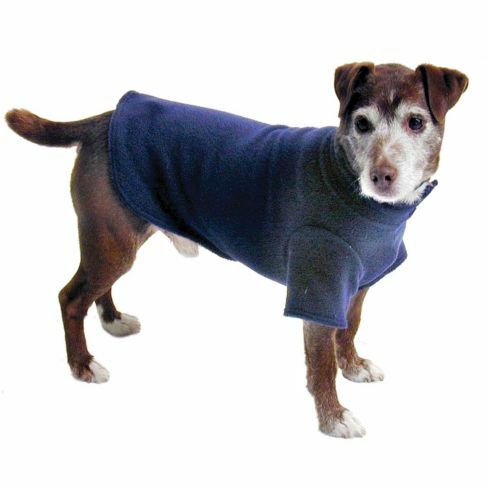 We have a varied collection of dog coats and jumpers from the luxury to the waterproof and winter ready. 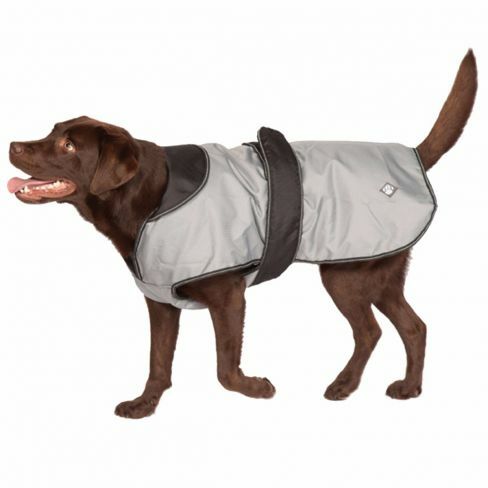 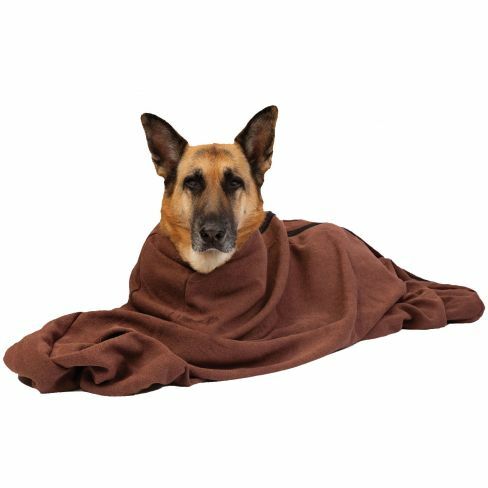 Some dog coats are light and others are ready to keep your dog warm in cold weather. 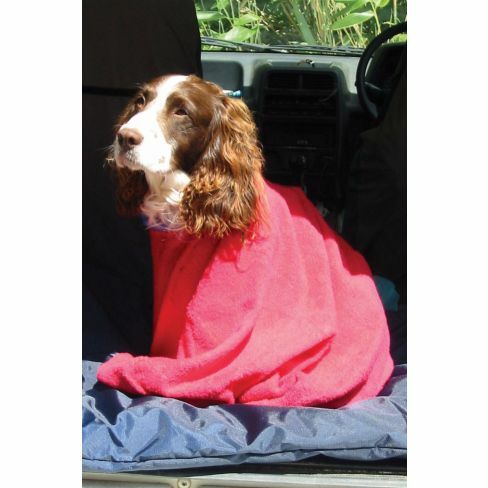 Don't forget to look at our drying towels and coats as well as dog bags to protect your car..